AABSyS Information Technology Private Limited, a premier GIS, CAD and software services company in India, recently participated in the INSPIRE-Geospatial World Forum-2015 at Lisbon, Portugal. It was attended by AABSyS’ CEO and Director Mr. Arun Patnaik. 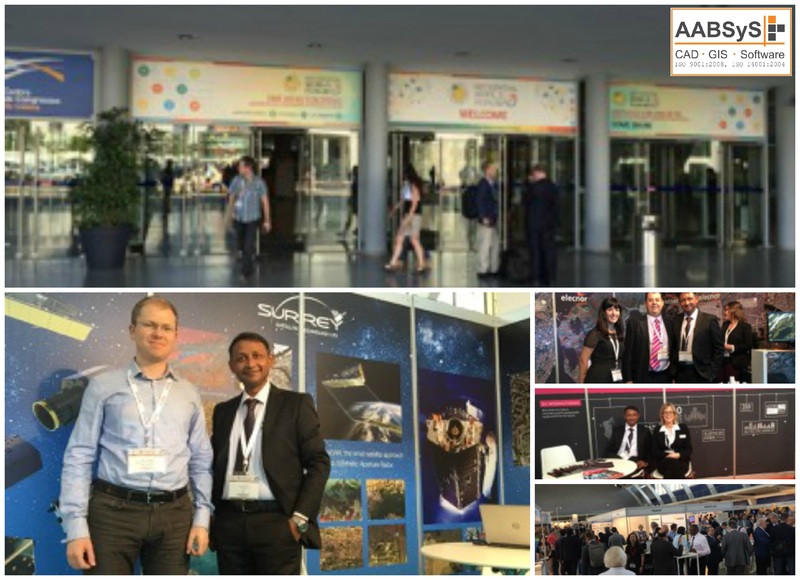 AABSyS Information Technology, a leading GIS, CAD, software and IT outsourcing company in India, attended the INSPIRE – Geospatial World Forum-2015 in Lisbon, Portugal. 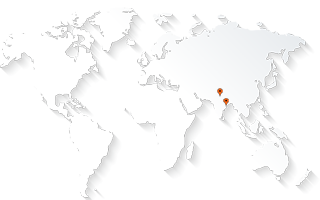 Policies, technologies and applications are key factors affecting the growth of geospatial industry. A strong engagement and awareness of innovations and practices with all stakeholders enables policy formulation and implementation. Public private partnership (PPP) is an effective driver instrumental in bridging technological gaps and integrating stakeholders to create a lasting impact. The theme “CONVERGENCE: Policies + Practices + Processes via PPP” for 2015 aims to address the need for greater coordination among policymakers, technology-providers and end-users to benefit the geospatial industry, while emphasizing geospatial workflows as an enabler for successful PPPs by facilitating more informed decision making among all stakeholders. The event was attended by almost 2000 delegates from 80+ countries and has hosted more than 70 thematic sessions and workshops with over 500 total presentations by experts from geospatial domain and related end-user industries covering the entire spectrum of geospatial technology. The event included plenary sessions that dealt with burning topics like the need of public-private partnerships, policy changes, geospatial technology workflows, future trends in data acquisition etc. The forum also focused on upcoming technologies such as Building Information Modelling, cloud computing, GeoBIM, Big Data Analytics, GeoGovernance, Crowdsourcing, GeoHealth, GeoStatistics and Geospatial Policies amongst other things. The conference explored the possibilities of enablement through effective public-private partnerships, calling for greater coordination for policy makers, technology providers and users. It was a great opportunity to interact and network with professionals from the geospatial industry. The conference was attended by Mr. Arun Patnaik, CEO and Director, AABSyS.